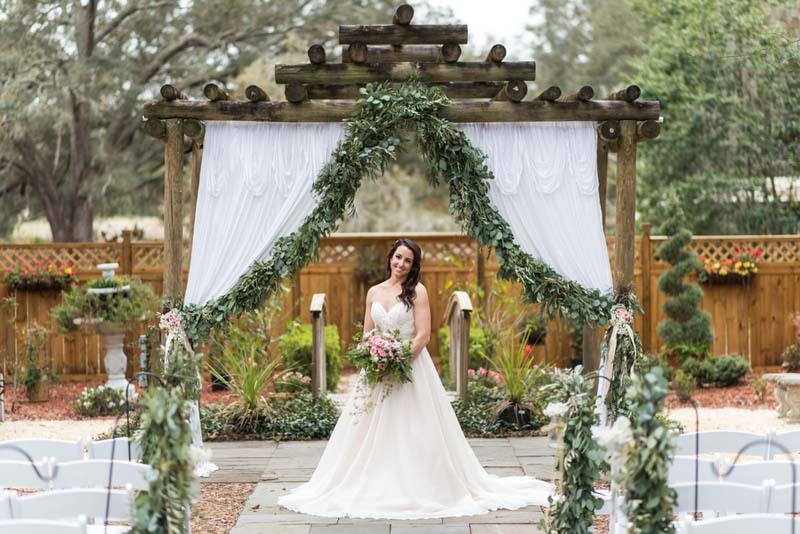 Located in De Leon Springs, FL, just north of Orlando, Harmony Gardens is perfect for any outdoor wedding. We asked Morgan, the sales manager at the venue, to give us a little insight to this beautiful wedding venue. 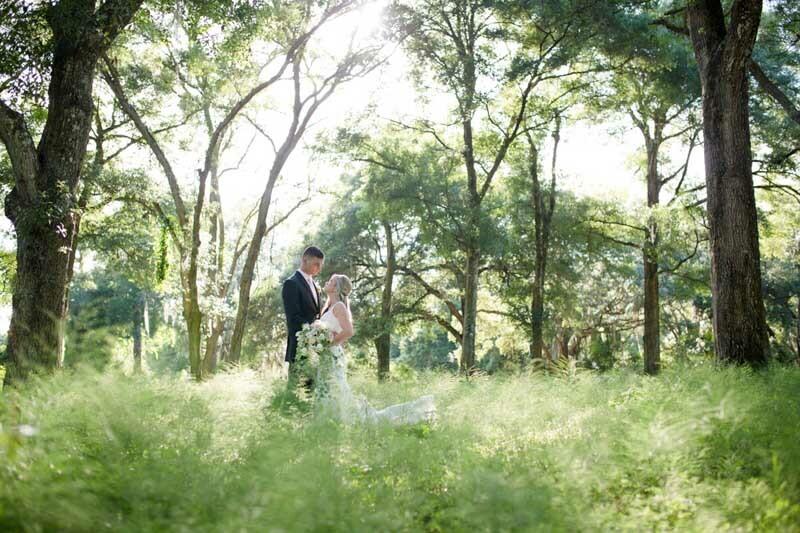 Harmony Gardens is the perfect destination for your dream wedding. Nestled in a hammock of beautiful oak trees, the seven acre woodland gardens boast a multitude of beautiful locations to capture a lifetime of picture perfect memories. 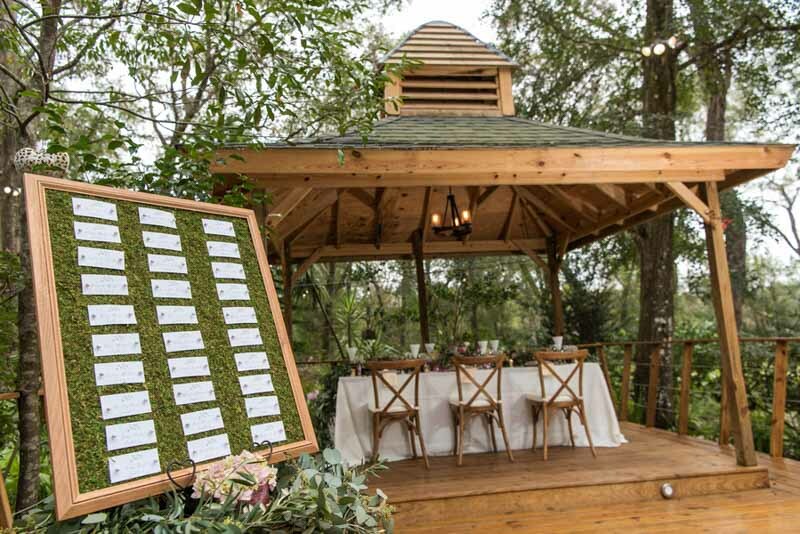 In addition to the picturesque gardens, we have space for both ceremony and reception, including our large mosaic granite dance floor, customizable wedding pergola, and 2400 sq. ft. dining pavilion. As day turns to night Harmony Gardens is transformed into a fairytale kingdom. With its towering trees, artisan made torches lighting the winding pathways, twinkling lights and stars above, an evening filled with romance is sure to be had by all. Our large dining pavilion guarantees the gardens are usable rain or shine. What style of wedding works best for your location? Do you have location(s) for a ceremony? Yes, ceremony and reception with a marble dance floor. How many guests will your venue hold? What are your catering requirements? We have a preferred caterer. However you may use an offsite caterer for a fee. Must be licensed and insured. Full service Catering. 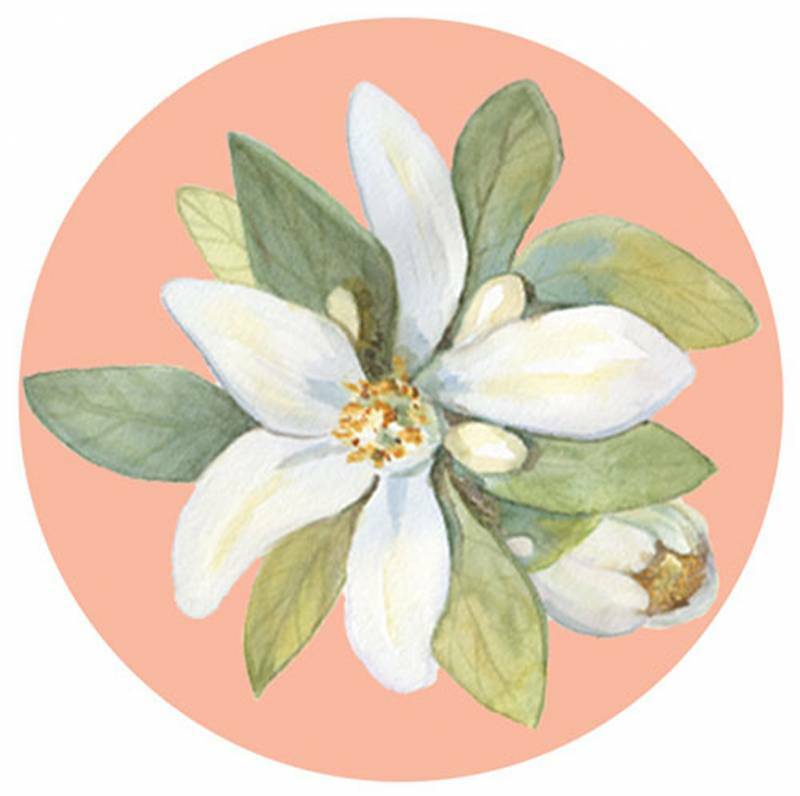 Interested in contacting Harmony Gardens? 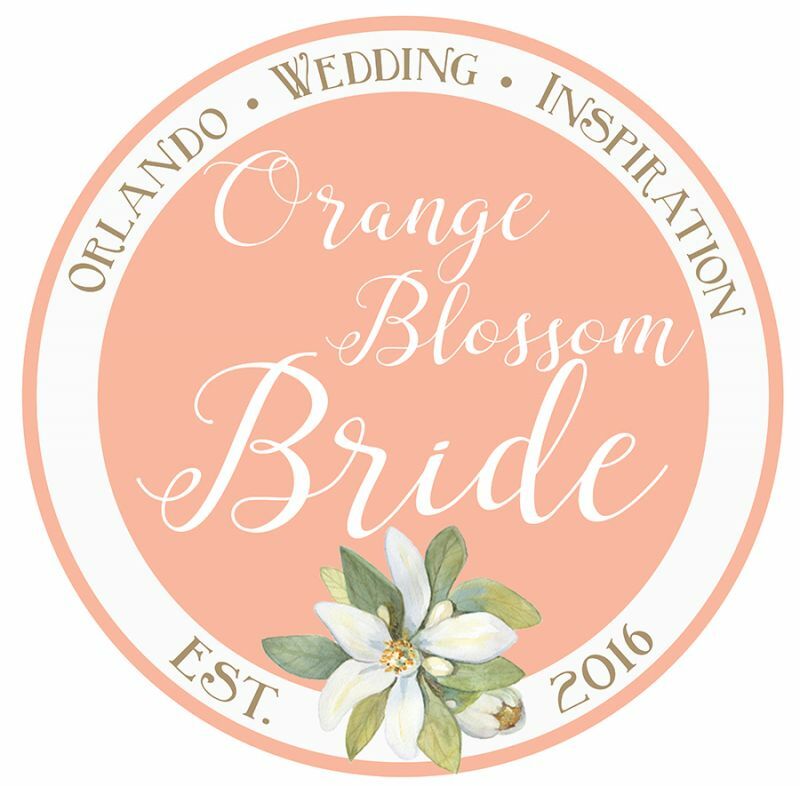 Visit their vendor listing for more details.